As I write this, excitement in Rio and no doubt among sports fans around the world is rising, with only a few hours left before the opening ceremony of the 2016 Olympic Games gets underway. I’ve been in Brazil for two days now to support Team GB and bang the drum for Britain, championing the UK as a leading tourism and sporting destination at this major global event. Although the sports pages have been dominated in recent weeks by stories about doping and the integrity of sport, I am hoping that we can now refocus on the world-class sport that is forthcoming. It is the time for sport to shine. We all remember fondly the summer of 2012 when our athletes gave us so many wonderful medal moments and we are looking forward to having many in Rio too. Team GB are certainly ready. They are arguably the best prepared Olympic team we have ever had, backed by record public funding from the National Lottery and government of over £270 million. 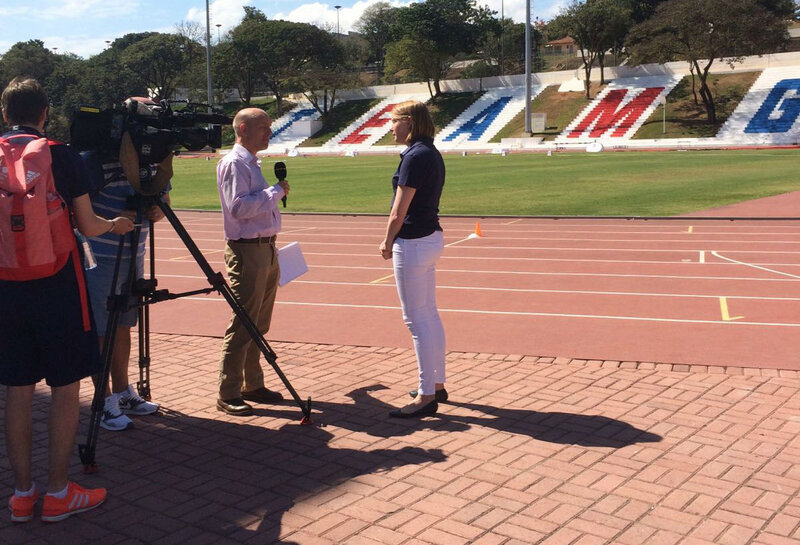 In Belo Horizonte on Wednesday I was hugely impressed with the determination, efforts and desire of our athletes as they entered the final stretch of their preparation at the British Olympic Association’s superb training camp. 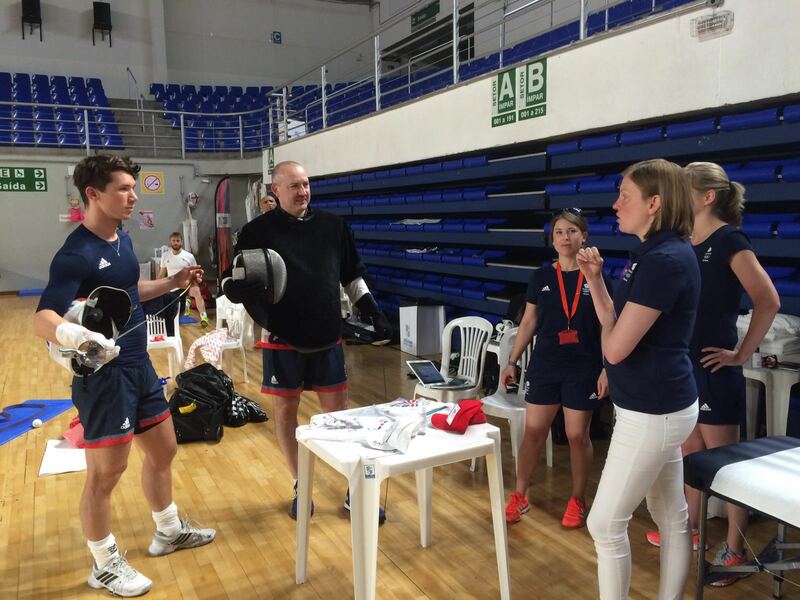 I chatted to some of our fencers, judokas and track and field stars and the mood in the camp was really positive. Team GB’s ambition is to win more medals than they did in Beijing – so at least 48 – that would make Rio the most successful away games ever for Britain and Northern Ireland. It won’t be straightforward – sport never is – and there are fine margins between getting on the podium and finishing fourth – but I know that all our athletes will be giving absolutely everything to make the country proud. At Team GB’s welcome reception at British House, our base where we are promoting Britain to countries from all over the world, the atmosphere was fantastic and the athletes were hugely thankful for the support that the British public have given them through the National Lottery over the last four years. It was touching too to see how humbled Wimbledon champion Andy Murray was on being given the honour to carry the Union Jack at the opening ceremony. He got a wonderful ovation from his peers in Team GB. 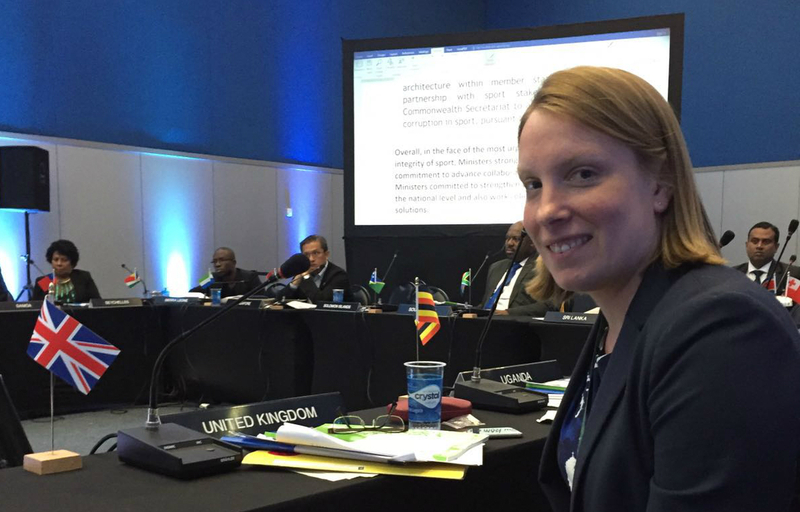 As well as meetings with the British Olympic Association I have also been representing the UK government at the Commonwealth Sports Ministers meeting in Rio. This happens every two years with a meeting always scheduled ahead of an Olympic Games in the host city. It is vital that meetings such as this happen and that the UK has a leading role so that we can share best practice and help shape a more unified approach to tackling major issues in sport. Protecting sport’s integrity was one of the main agenda items at the meeting and the strength of feeling in the room to work together on this vital matter was very heartening. The other main agenda item was how countries from around the world should all be doing as much as possible to promote the unique power of sport to improve people’s lives for the better. And that is what we want these games to showcase – the very best of sport – that can inspire, excite and move the next generation to get involved in sport for all the benefits that it can bring. I can not wait for the action to get under way.